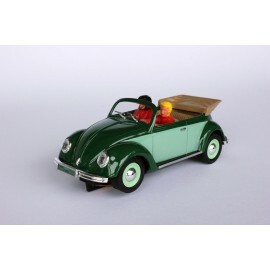 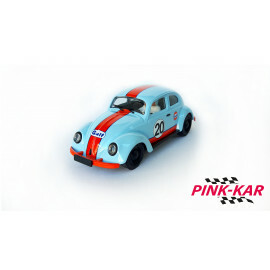 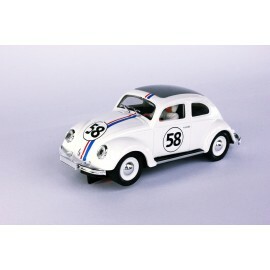 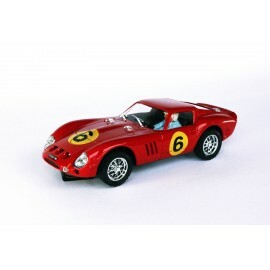 PINK-KAR, historical Spanish brand, under which slot cars for collectors and amateur enthusiasts are created. 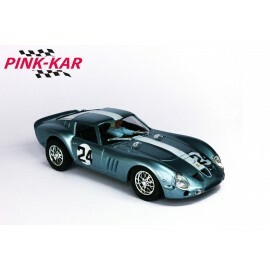 PINK-KAR now resumes its activity recovering traditional values that have made the brand a favorite of discerning collectors. 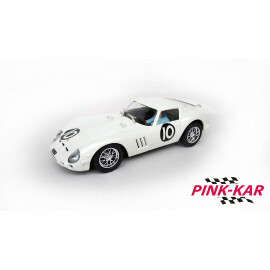 Currently, our legendary models are being assembled by hand, recovering the essence that was created PINK-KAR: a passion for historic cars, respect for the classical values of collecting and commitment in the quality of our products. 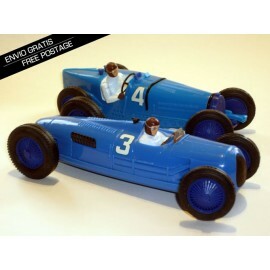 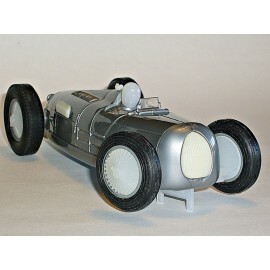 BUGATTI TYPE 59 & AUTO UNION TYPE CPrototypesBlue without painting with blue and black accesories.